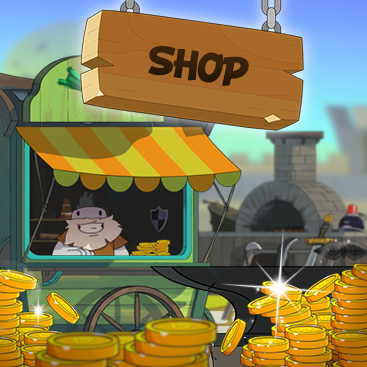 You have been without news for a while now, and it may not have escaped you that we have been unable to add new content to UB for some time. Yet Halloween is fast approaching, and we still provide the Zombie and VersusBoss special modes until mid November! 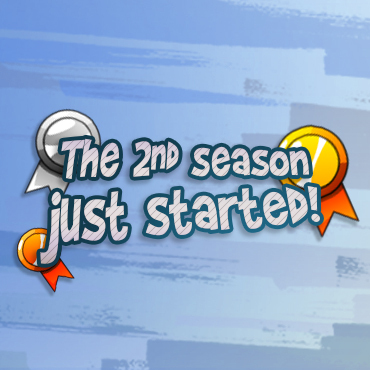 The second season of XP ranking started on UB! 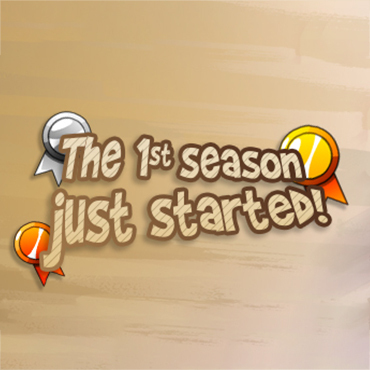 Participate in this season accumulating as much experience as possible in order to reach the highest position in the leaderboard, and get rewards. 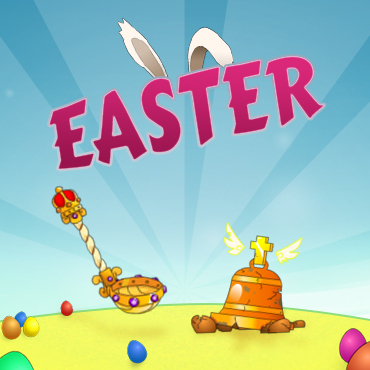 he Ultimatest Easter event just began, and will last until April 16th! After a wait longer than expected, we announce you with great pleasure the return of the awaited leaderboards! We are February 14th, world day of Love and Spiel: Take part in our Pick-up Line's event until the end of the month! 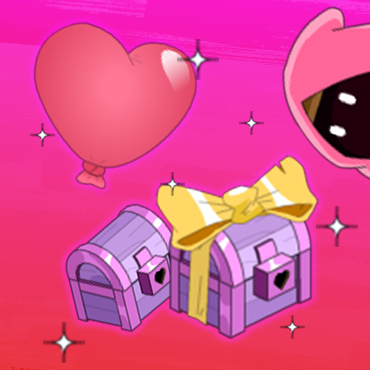 Log in before February 28 to receive an exclusive pink hat for one of your Nubs! The Ultimatest leaderboards are on their way! We hope you had a good holiday, and that first month of 2018 was as happy as you expected! 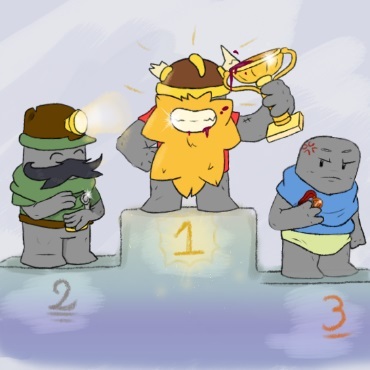 Here is what awaits you for the next update: the long-awaited return of the leaderboards ! 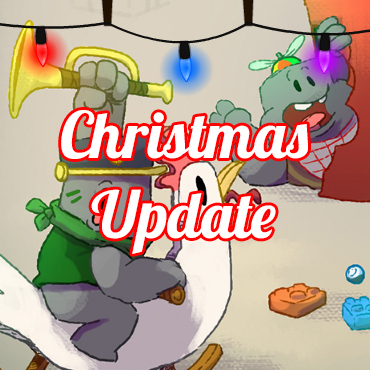 The Christmas event just started on UB, enjoy the end of year festivities until December 29th included. December is fast approaching, and you're probably wondering what's on UB for the end-of-year festivities. 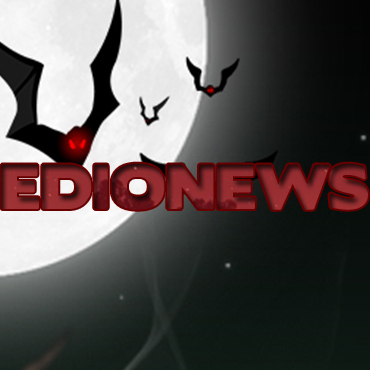 We hope you enjoy our awful Halloween event on UB, the Zombie and Versus Boss game modes are no longer available. Brace yourselves, Halloween is coming! 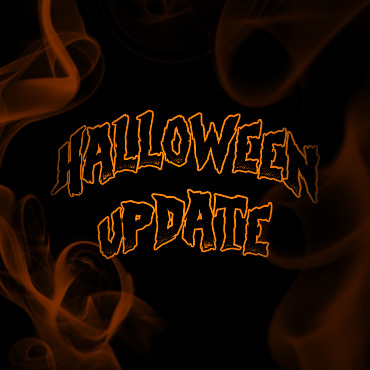 We wish you all a frightening October month and we’re going to tell you immediately what we will have in store for you for this Halloween event 2017. 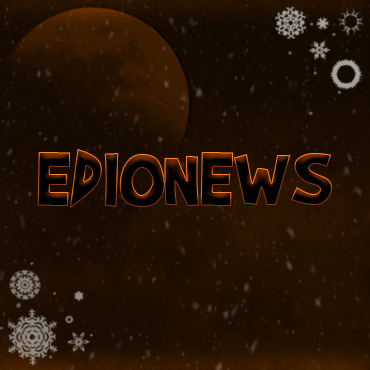 Two weeks after our arrival on Steam, we're back to tell you more about us and our prospects. 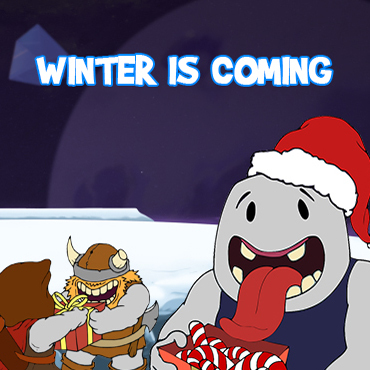 As you already know, UB is being released on Steam next Tuesday, September 12th. 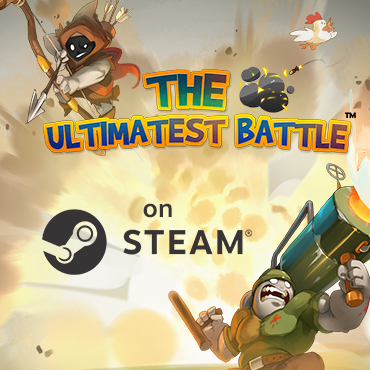 The Ultimatest Battle is coming on Steam! Listen up, Nubs from everywhere! 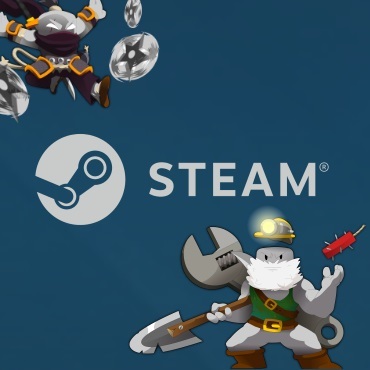 Today is a very significant day after several years of development, UB has been officially accepted on the Steam platform! Our summer's event is on! 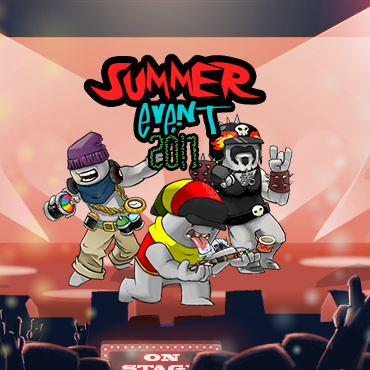 We hope your summer is already very Ultimatest and that you make the most of this sunny July. 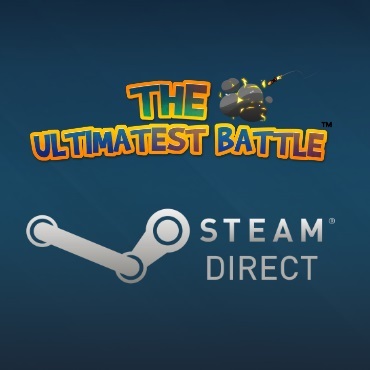 Today is not a Tuesday like any other: we will officially audition UB for Steam!